Lamp work beads are truly works of art in their own right. 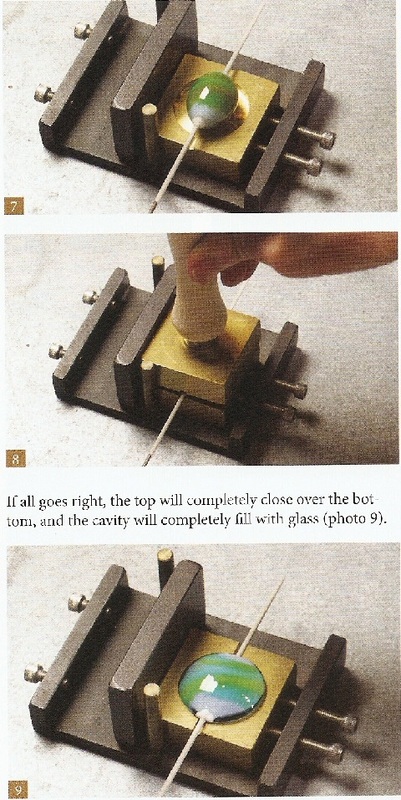 The skill in manipulating molten glass is something to behold. 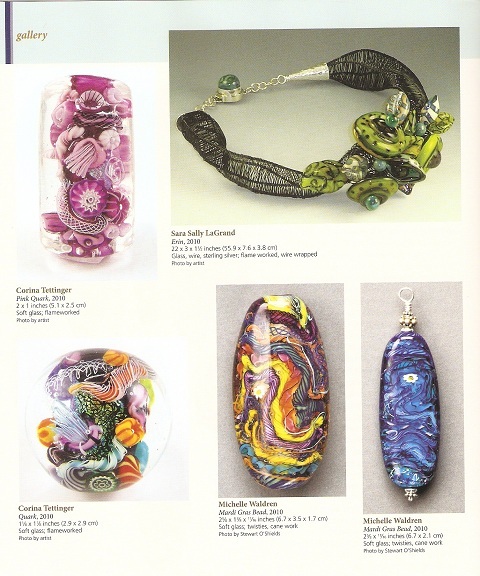 The final creations make wonderful focal pieces in jewelry design. 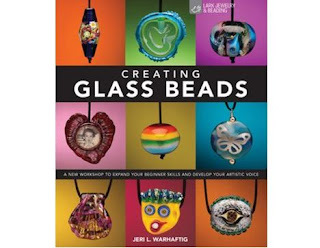 Jeri Warhaftig's latest book Creating Glass Beads which I received for review does more than just show how glass beads are made. It is a reference book organized as a workshop for beginners to help them find their own unique artistic expressions. 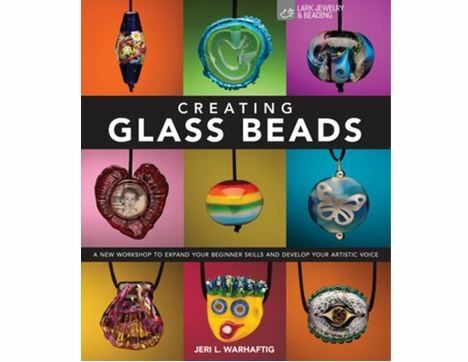 The book covers not just the tools but how they are used to control hot glass and to form the beads. 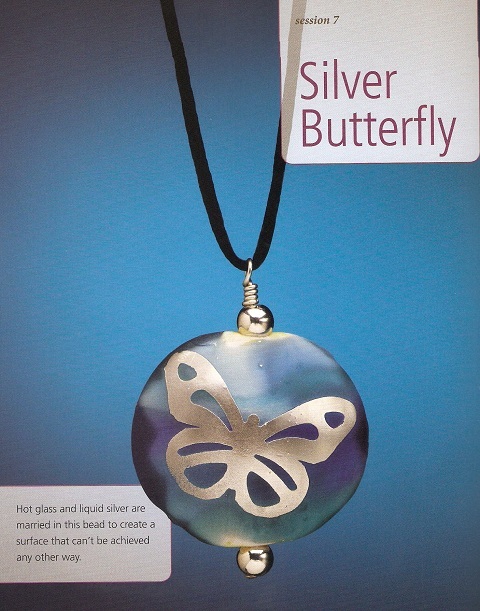 The step-by-step instructions for the 10 projects are structured such that the beginner gradually builds on heat control skills, making different types of beads and adding inclusions such as silver foil. 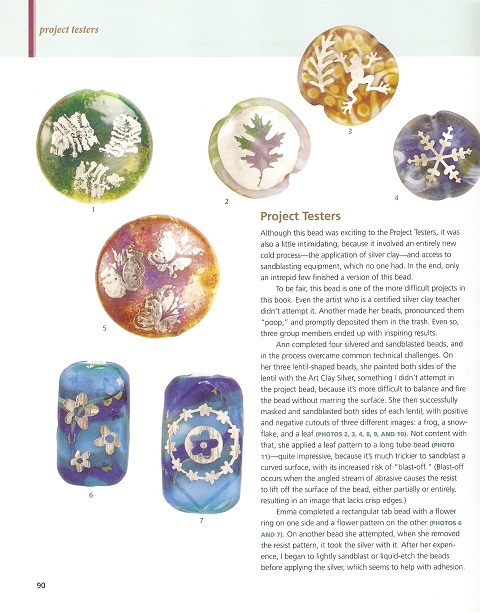 The work of project testers, intermediate glass artisans who tried out each of the tutorials, was also included. The sheer variety of resulting designs were truly inspiring. These testers shared with the author any challenges they encountered and the versatility of each technique. 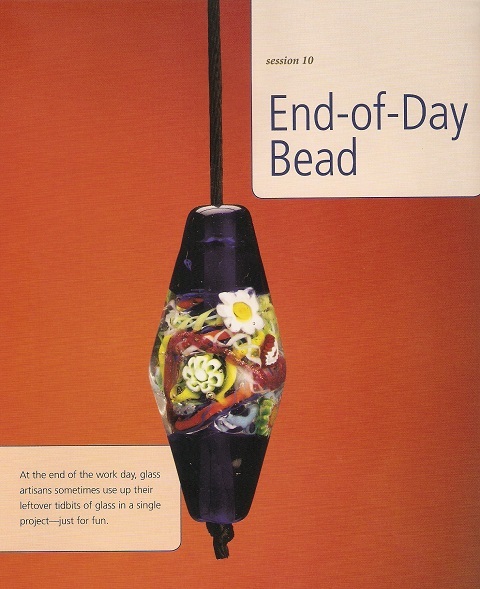 I enjoyed seeing one particular highlight of the book which was the End-of-Day Bead tutorial where lamp work artists use up odd bits of glass. 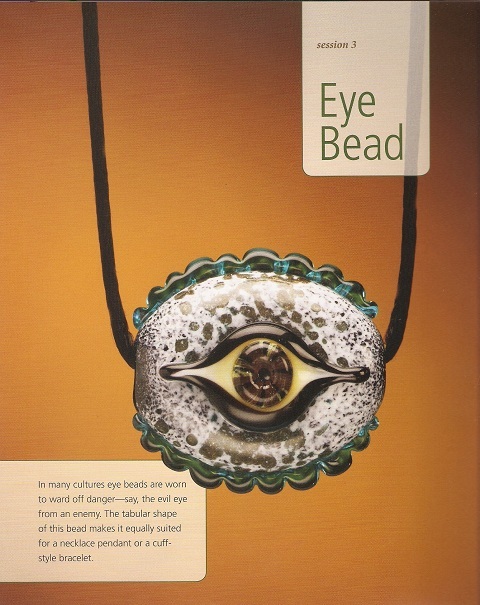 Each session of the book also featured galleries which show the astonishingly gorgeous beads that lamp work artisans come up with. A fascinating book indeed - one which might well make you look up the nearest lamp work classes in your area!